You must have heard traveller's heading out on these destinations. But, as newly wed couples, these are surprisingly the 15 best places to go for your honeymoon. A serene coastline blessed with stunning beaches, picturesque fishing towns and a glorious climate. 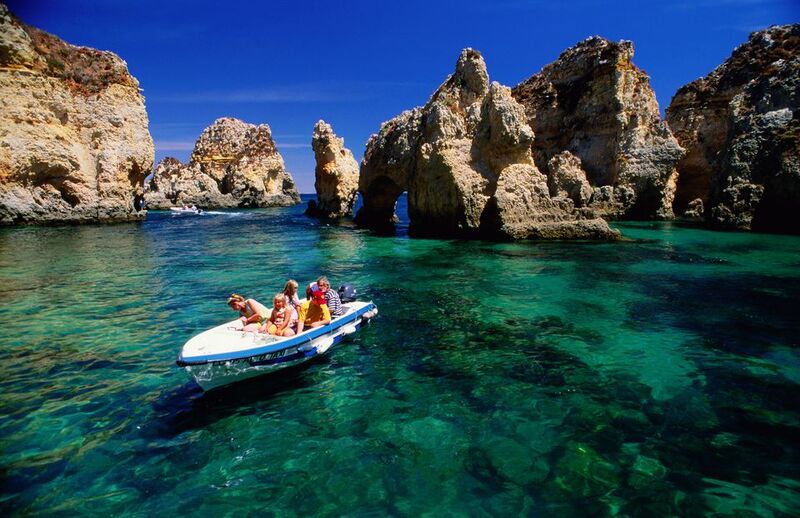 Algarve has a unique flair for that old-world romance. 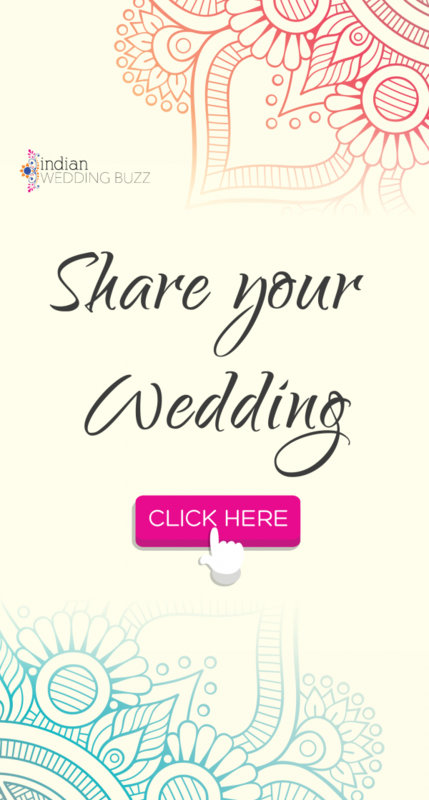 Walk hand in hand at the beaches or book a lunch date on the terrace restaurant of a yatch. 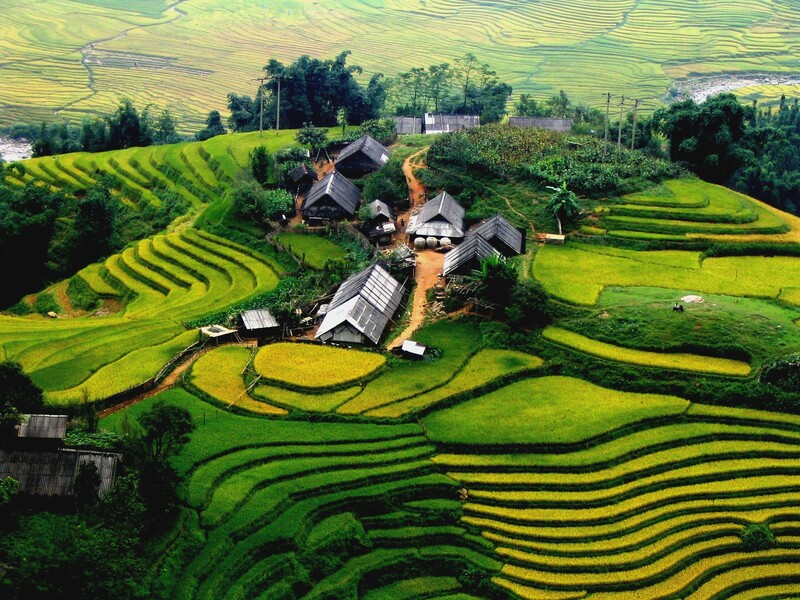 Rice-padded fields of Sapa carry the perfect oasis in the midst of a strenuous mountain trek. The markets of this quaint shop have some interesting souvenirs to pick from. Don’t forget to watch sunsets together near the Silver Waterfall. 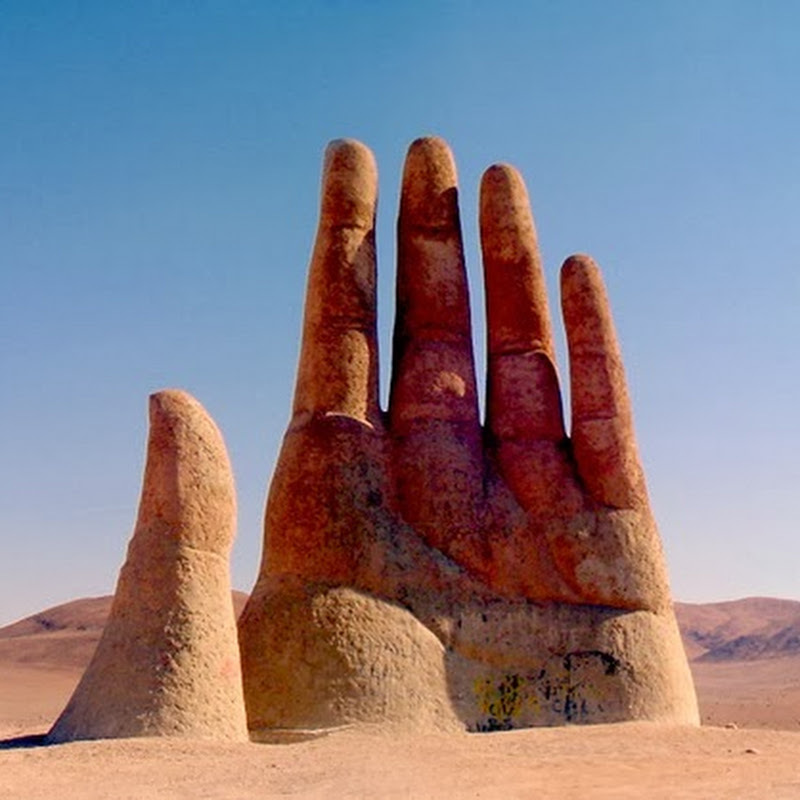 Warning… These pristine deserts have sceneries that can take your breath away. You can go for adventurous treks up the Andes mountains or try horseback riding along the Salado River. Relax during the evenings with a massage for two in the “Turi Puri” room, a restored colonial building. A popular spot for skiing and hiking, this Alpine like structure is surrounded by large glacial lakes. So, you can enjoy the unspoiled nature filled with intimate resorts. 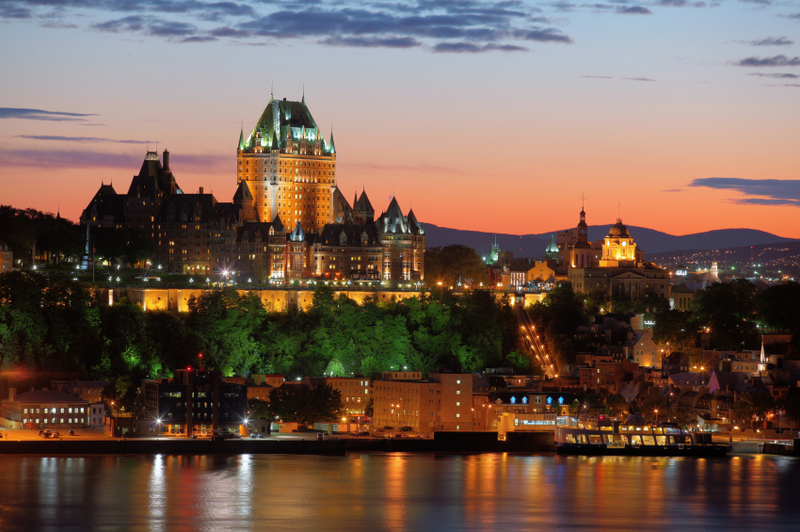 A paradise for honeymooners, Quebec is like Europe – but in Canada. Rock climbing, mountain biking, horseback riding and even guided astronomy tours, there’s a lot to love in this city. 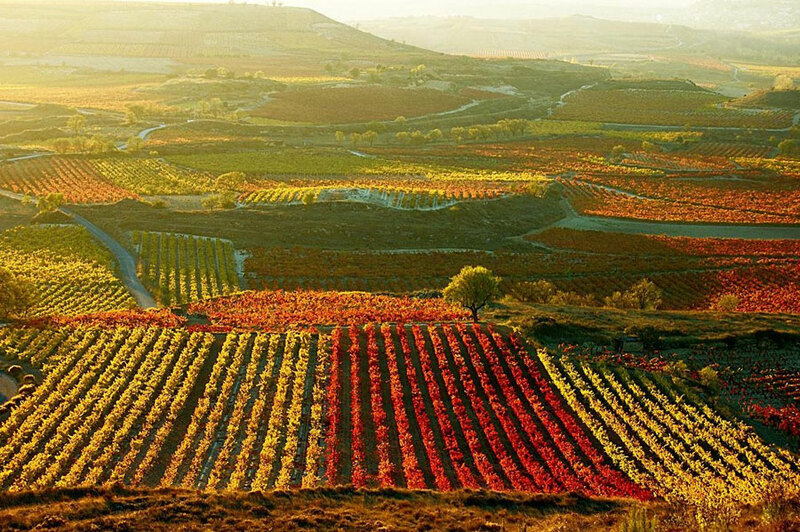 Spain’s northern wine region combines culture with cuisine – not to mention miles of rolling, green vineyards. You will fall in love with the countryside during your train trips. 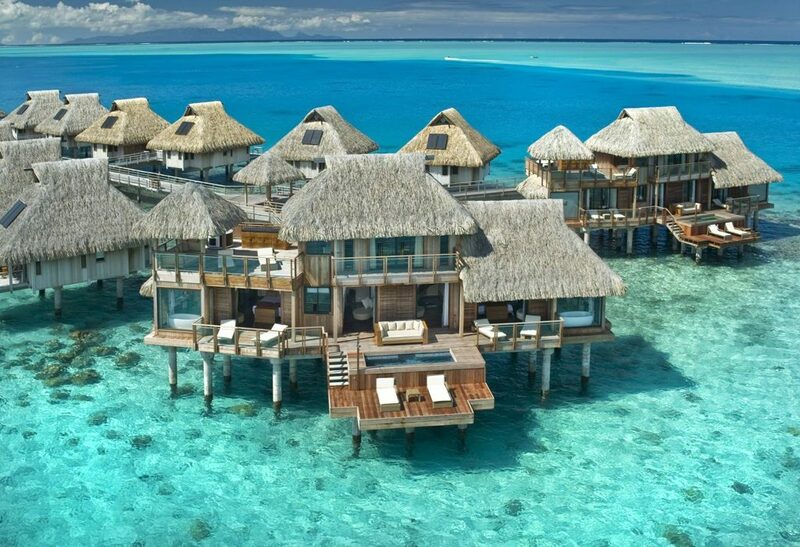 At this superlative of island beauty, you and your love can take shelter in a luxurious overwater bungalow. The intense blue lagoon offers exotic aquatic life sightseeing like never before. 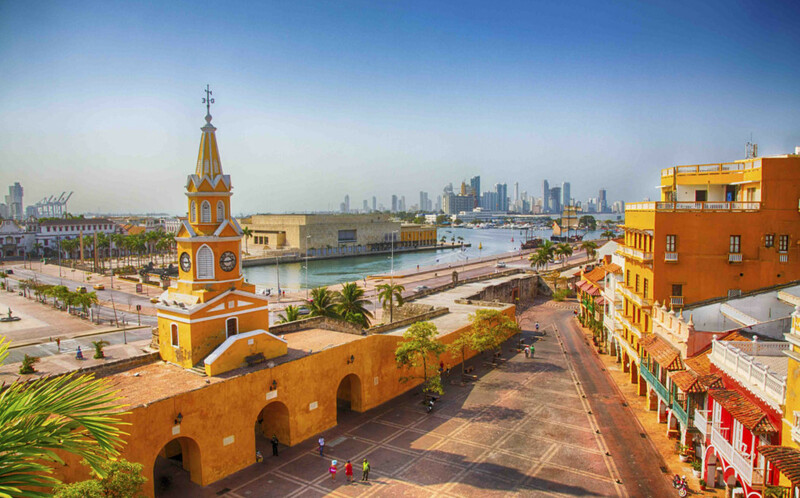 A gorgeous fishing village on Colombia, Caribbean coast, this rustic charmed town is one of the safest places in the country. Couples here cannot afford to ignore the cobblestone streets, brilliantly colored buildings, exotic foods and infectious live music at every turn. 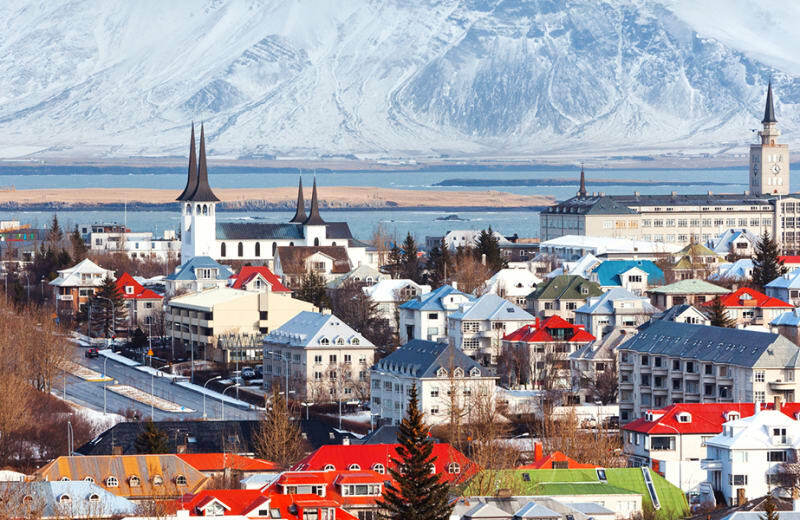 Reykjavík is strikingly cosmopolitan for its size. A starry night and Northern Lights is the most attractive sight one can ever witness in their lifetime. For the wildlife enthusiast couple, Tanzania has the perfect safari to watch the famous big 5 – African leopard, African lion, Cape buffalo, African elephant, and rhinoceros. 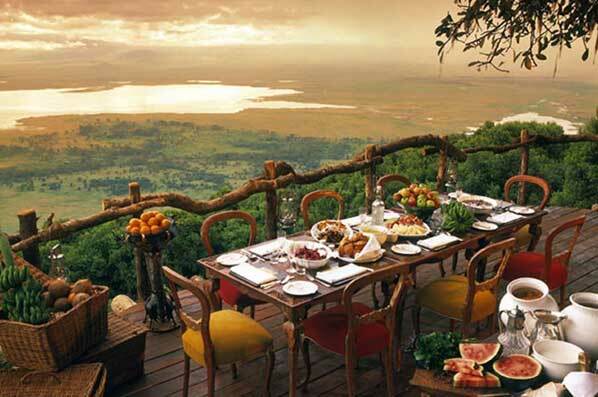 For a romantic retreat, you can also explore the amazing volcanos of Kilimanjaro. 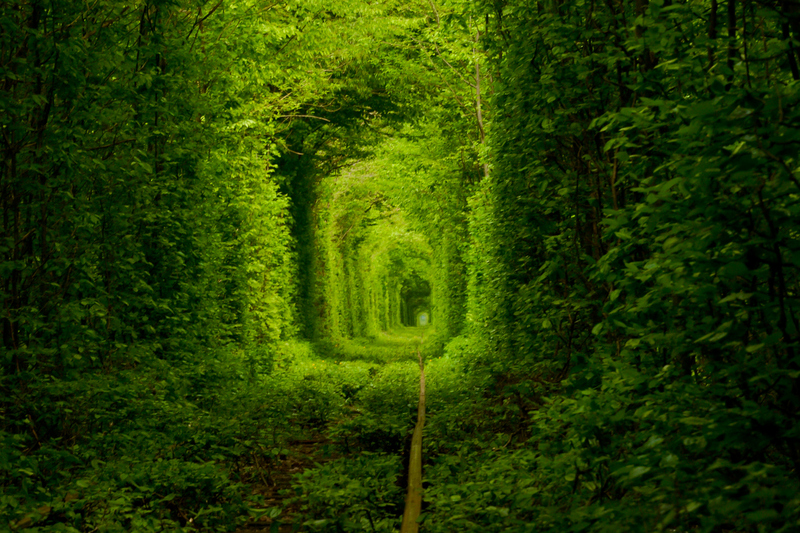 Walk down the world renowned ‘Tunnel of Love’ in this unusual province of Ukraine. An arched pathway covered with lush greenery, it is believed that if a couple crosses the tunnel holding hands, their wishes come true. 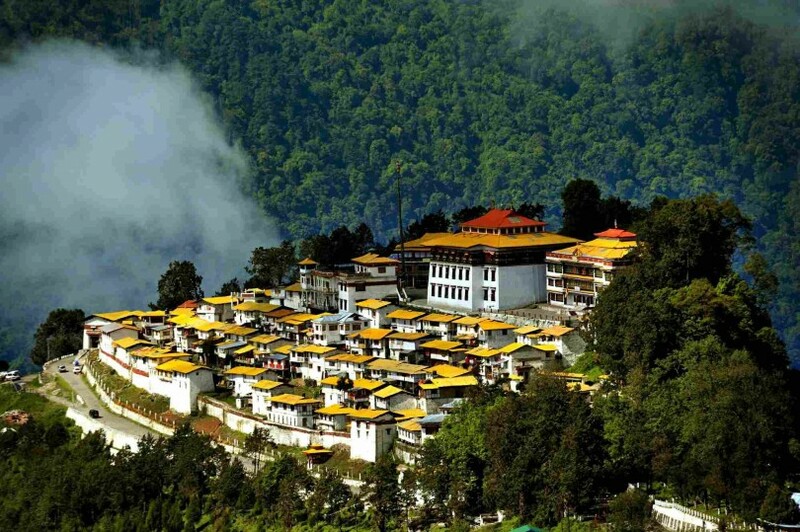 Impeccable little valley of Tawang nestled in the lush green mountains of Arunachal Pradesh. Picturesque waterfalls that cascade into deep gorges, azure sky and sparkling lakes make Tawang more than just any honeymoon spot. Sangeshar Lake is an ideal place for the much in love honeymoon couple. Fiction-loving couples rejoice! 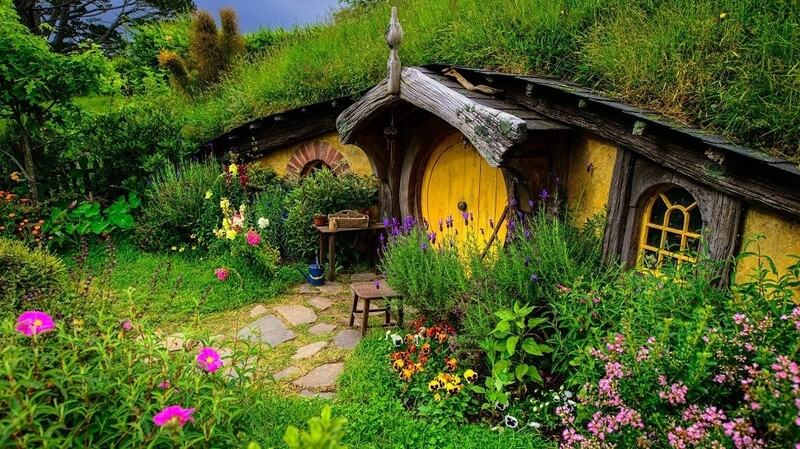 Hobbiton movie set from ‘Lord of the Rings’ movie is like a wonderland to experience the real Middle earth. The Evening Banquet Tour offered at Hobbiton takes you through the Shire at dusk and is coupled with delicious dinner you cannot miss! 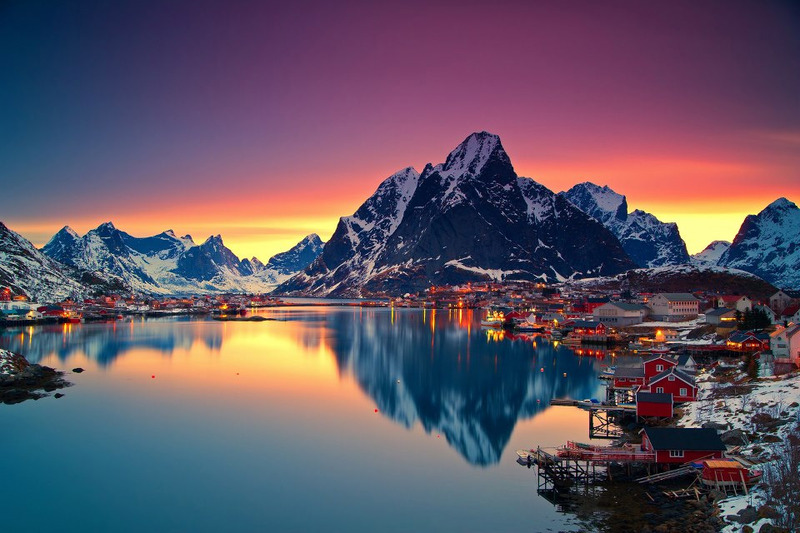 It seems like the sun does not set in this magical place, even at night. It’s adorable valleys offer some stunning birdwatching experiences. 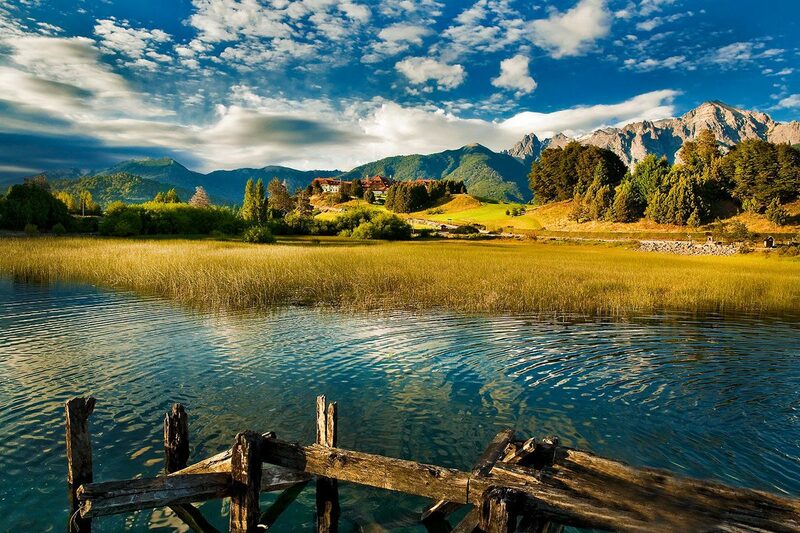 The extra-ordinary wilderness beyond the little town of fishermen, is untouched and pure heaven. How about an adventure honeymoon suite that hangs on a cliff 1,200 feet from ground level? 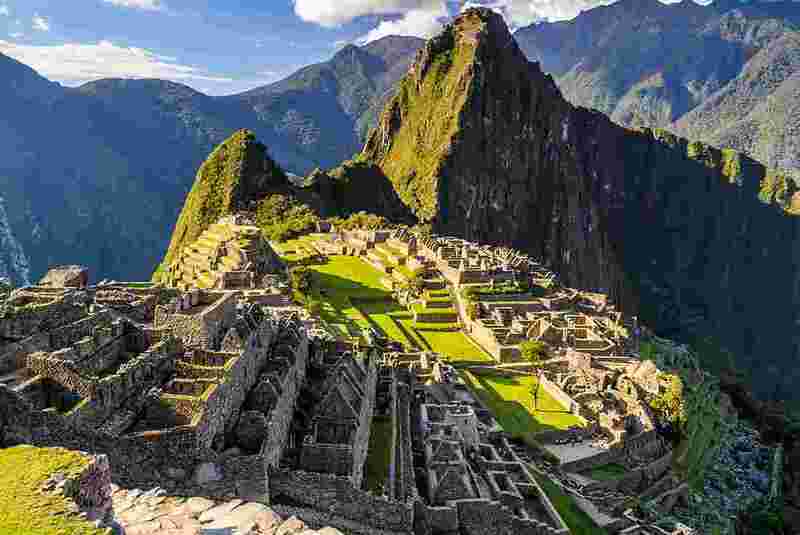 Peru’s Skylodge Adventure Suites is something for daring couples who love thrilling experiences. The zipline access to your private glass-walled suite makes it a little more exciting.